For exceptional defense representation from lawyers with decades of experience defending individuals, hospitals, corporations and municipalities from potentially damaging verdicts, turn to Rende, Ryan & Downes, LLP. Based in White Plains, we serve New York, the Hudson Valley and Long Island. If you fear that a case has truly damaging potential and want to retain a firm with an excellent reputation for creating positive resolutions in the most complex and severe cases, we can help. Frank J. Carollo has been an attorney at Rende, Ryan & Downes, LLP since 1986. He spent over 13 years in the Westchester County District Attorney’s Office, five of which as Chief of the Major Offense Bureau, where he tried numerous cases, especially those involving homicides and organized crime. At Rende, Ryan & Downes, he has specialized in the defense of physicians and hospitals in medical malpractice actions. He is also an AV rated attorney. Mr. Carollo has taught and lectured in civil and criminal practice at Westchester Community College, Iona College, Mercy College, and at numerous CLE courses involving trial and litigation. 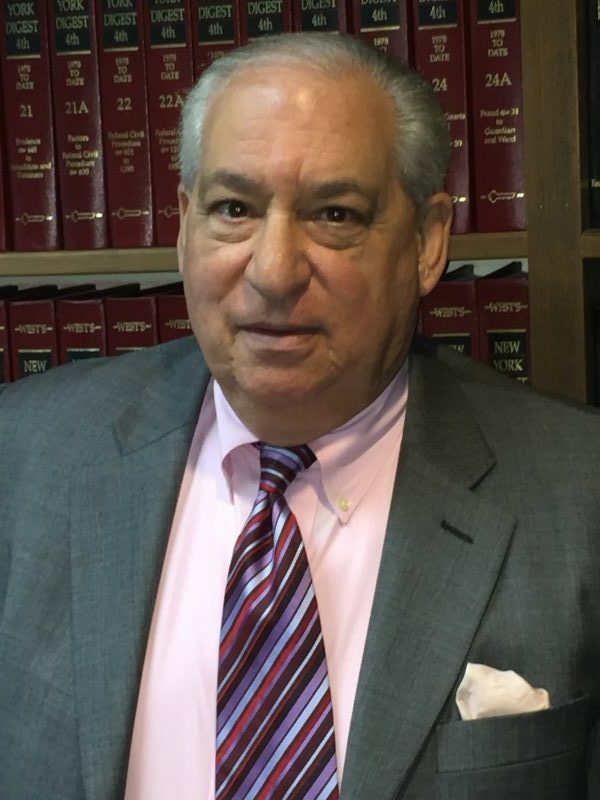 He is a member of Westchester County, White Plains, Northern Westchester and Columbian Lawyers bar associations, having served as Director and President of the Northern Westchester Bar Association. New England School of Law, Boston, Massachusetts-J.D. John Polinsky joined Rende, Ryan & Downes LLP, in 2007. He obtained his law degree from Pace University School of Law where he earned the Excellence in Clinical Education Award. Mr. Polinsky earned his undergraduate degree from Marist College. 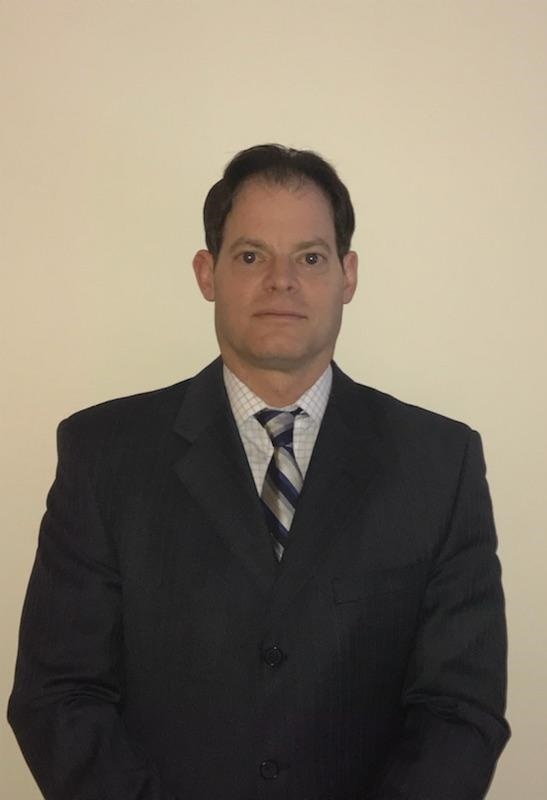 Prior to joining the firm, Mr. Polinsky served as an Assistant District Attorney in Orange County N.Y. where he prosecuted all aspects of criminal cases, including violent crimes as well as white-collar crimes. Since joining the firm, Mr. Polinsky has defended doctors and hospitals who were faced with medical as well as dental malpractice claims. He also handles a wide variety of complex general negligence, nursing home and product liability claims. He is a successful trial lawyer achieving excellent results for his clients. Mr. Polinsky became a Partner in 2016. He is admitted to practice law before the New York State Courts, Southern District of New York, and Eastern District of New York. 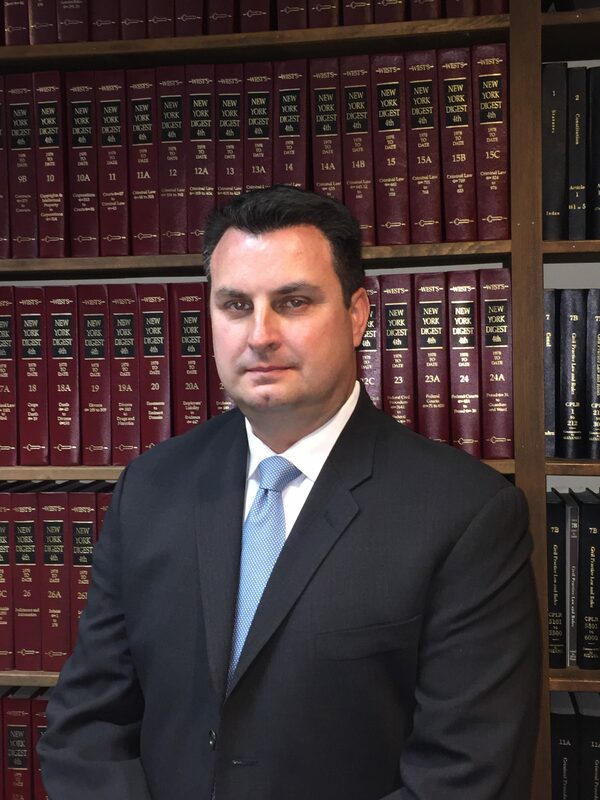 Mr. Polinsky has been accepted pro hac vice to practice before the New Jersey State Court. Mr. Polinsky is a member of the New York State Bar Association. In his spare time, Mr. Polinsky enjoys spending time with his wife and two children on the sports field. Jonathan Reed is a Partner at Rende, Ryan & Downes, LLP, having joined the firm in 2008. Mr. Reed provides close attention and focus on his clients’ individual needs. He prides himself on digesting technical medical concepts and highly complex general liability matters, which has resulted in numerous cases being dismissed on summary judgment throughout New York State. He represents physicians, hospitals, self-insured medical facilities and other individual healthcare professionals. Mr. Reed provides counsel for general contractors, large municipalities and commercial businesses. Mr. Reed received his J.D. degree from New England Law (with the honor of Dean’s List). During law school, Mr. Reed clerked for Judge Joseph Sullivan of the New York State Supreme Court, Appellate Division, First Department. He earned a B.S. in Business from Skidmore College. He is admitted to practice law in the State of New York and the U.S. District Courts for the Southern and Eastern District. Outside of our office, Jonathan and his wife can be found in one of the many local parks with their two children. Jonathan also enjoys exercising in the gym and downhill skiing. Alissa A. Mendys obtained her law degree from Emory University School of Law where she was a managing editor for the Emory International Law Review. Prior to law school, Ms. Mendys earned a B.A. in Germanic studies from Boston College. She also spent a semester of college studying at the Catholic University of Eichstätt, Germany. After graduating from law school, she served as the law clerk to the Honorable David B. Rand, J.S.C. in the Superior Court, Morris County, New Jersey from 2004 -2005. Subsequently, she has practiced as a litigation attorney at two Manhattan law firms. Ms. Mendys has experience in handling general negligence, premises liability, labor law and products liability cases. 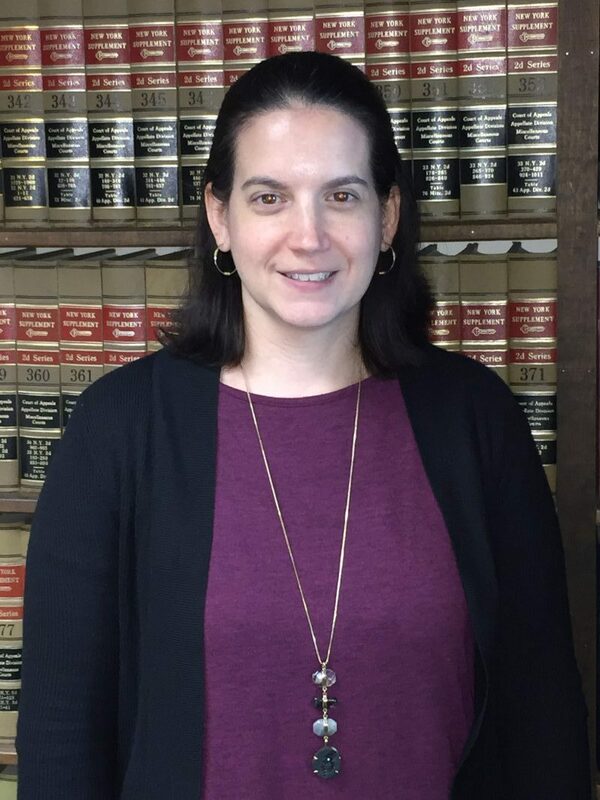 She also has experience in appellate practice, having successfully argued appeals in both the First and Second Departments of the Appellate Division. She joined Rende, Ryan & Downes, LLP as an associate in 2018. Outside of work, Ms. Mendys can be found shuttling her two daughters from sports and dance classes. She also serves as a co-leader for her daughters’ Brownie and Daisy Girl Scout troops. Kristen E. John obtained her law degree from Western New England School of Law. Prior to law school, Kristen earned a M.S. in criminal justice from Roger Williams University and a B.A. in criminal justice from Russell Sage College. Originally from upstate New York, she served as a law clerk and an Associate Attorney at a boutique law firm in Columbia County focusing on general civil matters. 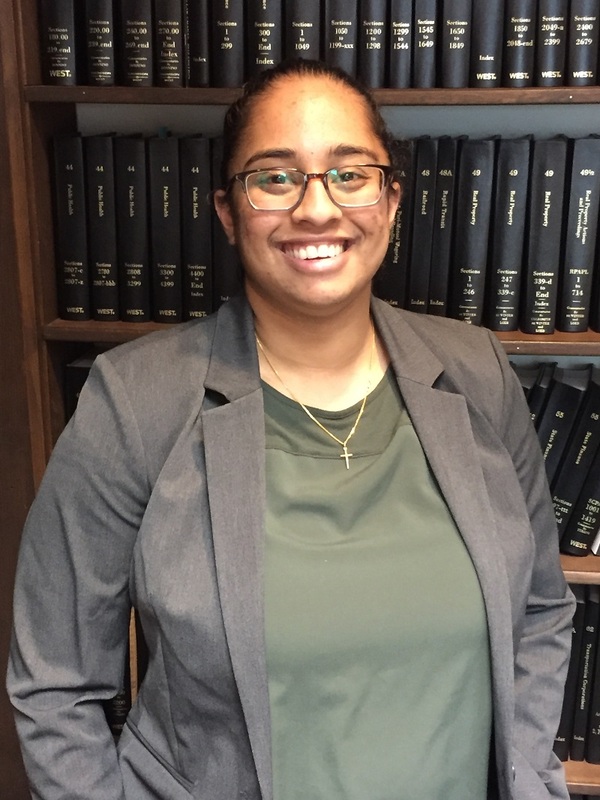 As a law student, Ms. John interned at the Schenectady County Conflict Defender’s Office where she made appearances in City Court, Supreme Court, and Family Court on a variety of cases. Also as a law student, Ms. John interned at Community Legal Aid in Springfield, Massachusetts. She was a part of a team of attorneys that handled Landlord/Tenant claims and represented tenants in Housing Court. Ms. John joined Rende, Ryan & Downes, LLP in 2019 as an associate where she works in the areas of general negligence and medical malpractice. Kristen enjoys playing and watching basketball, running, spinning, and going to the gym. She lives in White Plains with her husband.